Here at Herman Cook Volkswagen in Encinitas, CA, we know we have to be more than just a VW dealership. Sure, we love the feeling we get when we’re able to help someone find the new Volkswagen that’s perfect for them, but nothing beats the feeling we get when we’re able to get out and help our community in any and every way possible. That’s why we take so much pride in our community outreach and support efforts here at Herman Cook VW. There’s nothing we enjoy more than being a big part of our community – not only here in Encinitas, but also other parts of California like San Diego, Escondido and Carlsbad. But none of our efforts mean anything unless the community comes out to join in the fun. 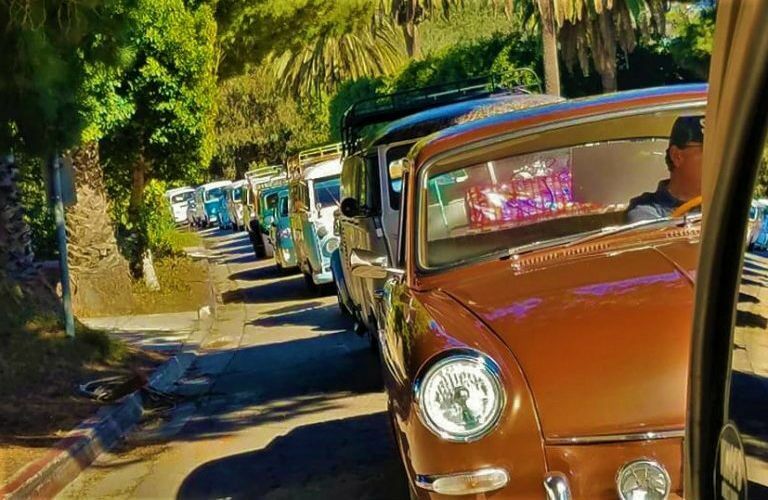 That’s why we put together this helpful guide outlining some of the community events and fun things to do in and around Encinitas, CA, that are supported by us here at Herman Cook Volkswagen. Cardiff Kook Run 5K/10K: We’re a proud sponsor of this Super Bowl Sunday race. This 5K/10K is the perfect way to celebrate the greatest community in the most amazing town on the map – Encinitas. 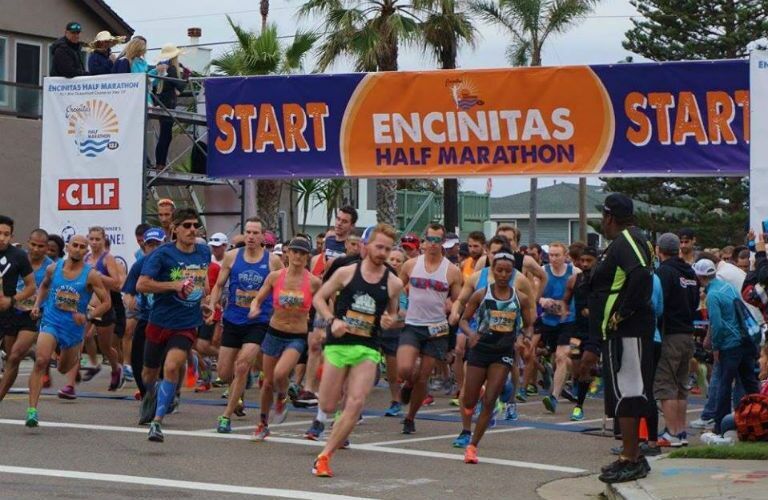 Encinitas Half Marathon & 5K: We’re also a proud sponsor of this springtime oceanfront run along beautiful Highway 101. Who wouldn’t want to run through the surf towns of Encinitas, Cardiff, Solana Beach and Leucadia? 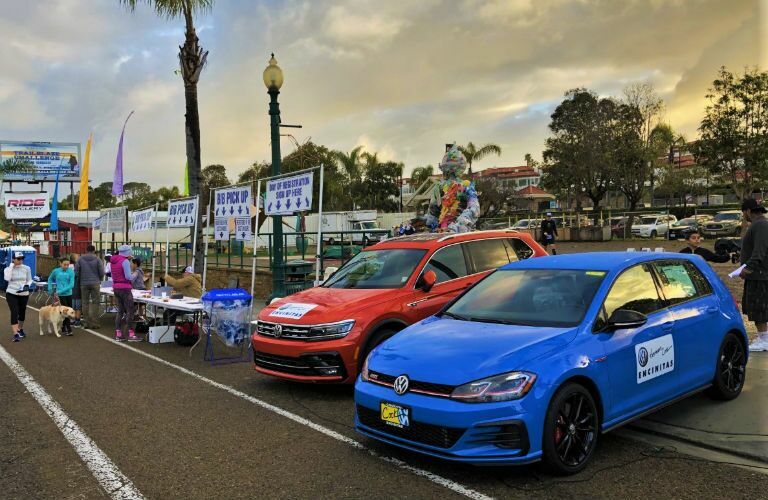 Surfing Madonna Beach Run 5K/10K/12K: Continuing our sponsorships of area runs and races, we’re honored to be able to help sponsor the Surfing Madonna Beach Run each October. Recognized as the “Largest Race on Sand” by the Guinness Book of World Records, this annual fundraising run/walk is held at Moonlight Beach in Encinitas. Encinitas Turkey Trot: Rounding out our race/run sponsorships is the Encinitas Turkey Trot 5K & 10K. Starting and finishing under the world famous “Encinitas” sign on Coast Highway 101, this Thanksgiving morning run is the perfect way to get ready to feast. San Diego Air Cooled Club Christmas Cruise: We get to play host for the Vintage VW Christmas Cruise toy drive each December, where over 50 classic Volkswagens come together to pick up our Toys for Tots donation boxes and deliver them to the Toys for Tots Marine Corps Reserve Center near Miramar, CA. Casa de Amistad and Los Angelitos Gift Giving Program: We’re also an active participant in this nonprofit program that helps kids in need and underprivileged youth in North County. Our wonderful employees come together to fill up a Volkswagen with toys for the children. 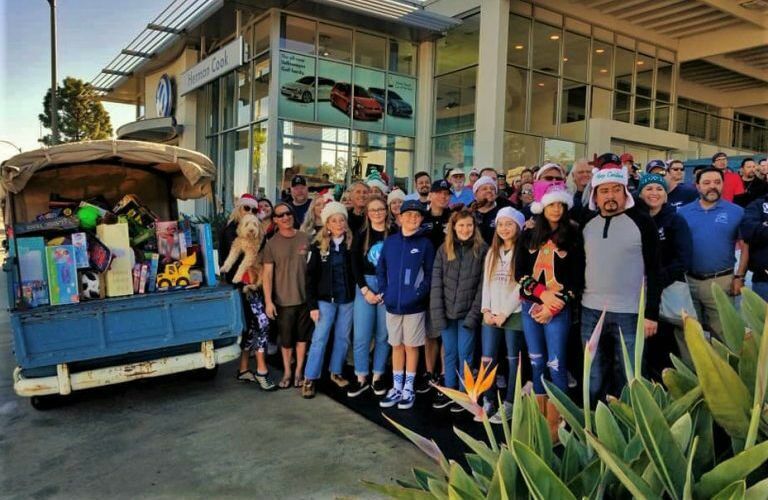 Other Charitable Efforts: We’re also proud supporters of local organizations like the Magdalena Ecke Family YMCA and the Encinitas Rotary Club. If you’d like to learn more about everything we do here at Herman Cook Volkswagen in Encinitas, CA, please contact our friendly staff.